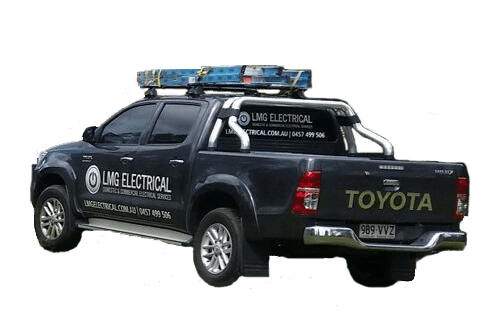 LMG Electrical Gold Coast has vast experience in all electrical commercial work. Whether it be a small retail shop fit out to re-lamping an entire shopping centre car park, we’ve got you covered. LMG Electrical Gold Coast is well equipped to handle any commercial job, big or small. We also understand the urgency businesses need in getting someone to attend when there is a fault, for this reason we prioritise and make sure a prompt response time is achieved for this type of work. Our technicians are fully stocked to ensure we have you back up and running in the quickest time possible.